Greenpointe Apartment Homes offers Silicon Valley residents the apartment features and community amenities you desire most. With distinctly different and spacious two and three bedroom floor plans, you’ll find something to please everyone in your household at Greenpointe. We strive to stand out from the crowd by bringing you exactly what you want from Central Santa Clara apartments. What do you want most when selecting a new apartment? At Greenpointe, you’ll find large kitchens with lots of cabinet space. Custom lighting, granite countertops, and custom cabinetry help create a sense of modern style that you’re sure to admire. Hardwood-style flooring seals in the contemporary design element, allowing you to feel right at home. We know your style. Greenpointe Apartment Homes brings you the apartment features you’d choose for your own home. 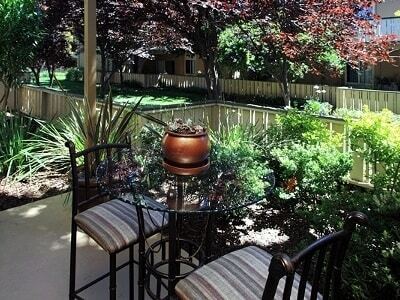 Greenpointe Apartment Homes has created an apartment living experience envied throughout the Central Santa Clara area. Spend warm summer afternoons relaxing next to our oversized swimming pool. Poolside you’ll find cozy cabanas that make recharging in the sunshine as comfortable as possible. Looking to work up a sweat and increase endorphins? Challenge a friend to a match on our tennis and handball courts. For your peace of mind, our community is gated with electronic entrance. For your convenience, we provide residents with covered parking. 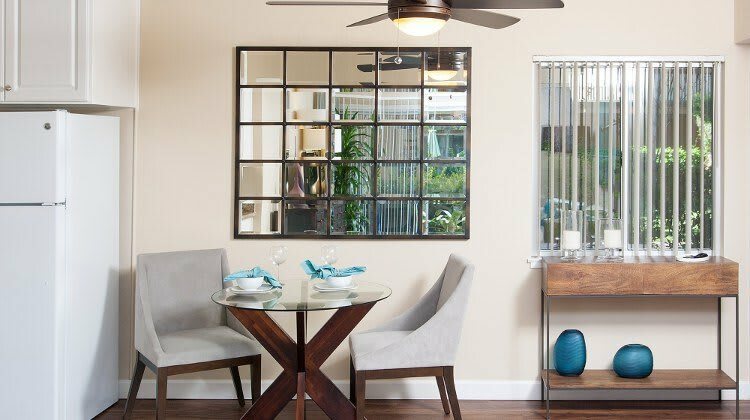 Find your inspiration at Greenpointe Apartment Homes in Central Santa Clara, CA. Contact us for more information about our distinctive garden-style apartments.